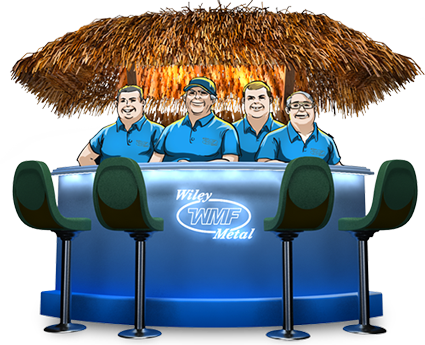 When Wiley Metal started in 1982, we offered a relatively modest array of services. Today, things are less modest in many ways, including our array of services. Our customers are requesting more and more sophisticated services that we are happy to provide. 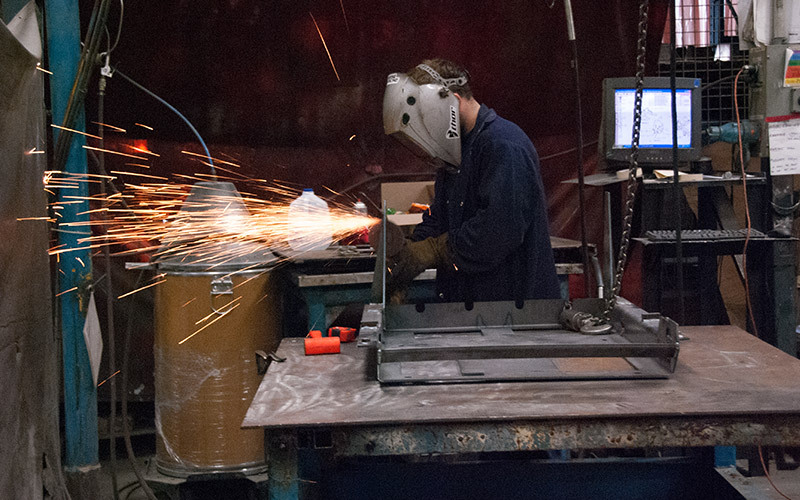 We continue to make investments in the latest manufacturing and pre-fabrication equipment to keep our customers supplied with the most competitive metal fabrication services possible. 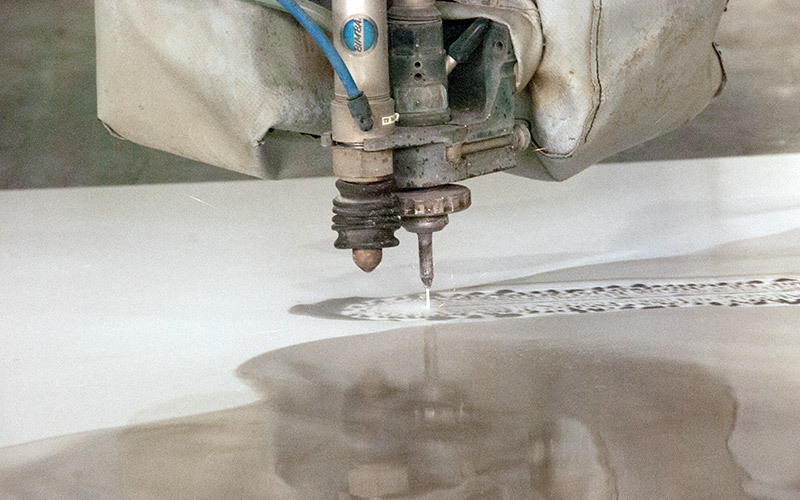 Services like laser cutting and waterjet cutting are allowing us to create cutting edge (pun intended) products that reach specs that are impressive. 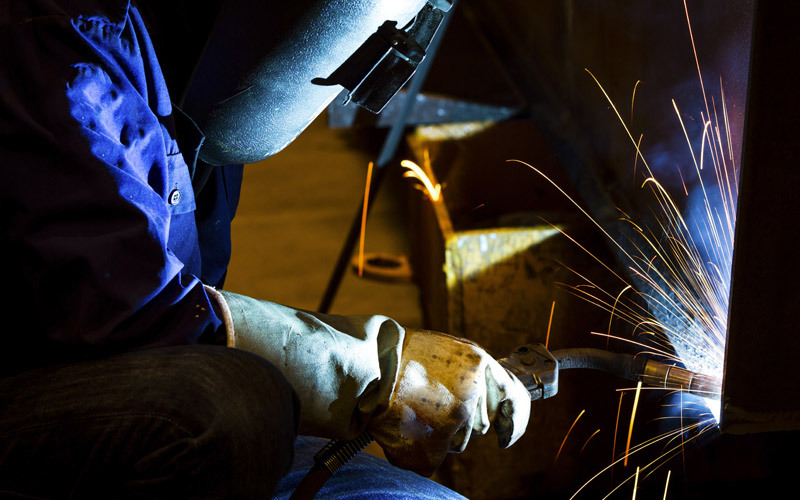 These procedures allow us to also work with materials like hot-rolled and cold-rolled steels, galvanized materials, stainless, and aluminum alloys and extrusions, as well as many varieties of tubing, expanded metals, bar stock, fasteners and hardware items. 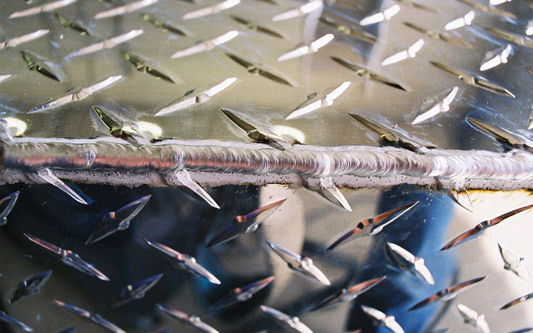 We also work with foam, laminate, ABS and composites too. Check out our line-up and services, and of course if you have questions, please don’t be modest about contacting us.